The fully integrated multi-market and multi-channel Out of Office Award campaign, developed for the Croatian National Tourist Board (CNTB) by Grayling Austria, Croatia and Germany together with BBDO Croatia, was awarded the Gold SABRE Award in the Pan-European Programme category at the SABRE EMEA gala event last night in the London Roundhouse. The Out of Office Award was a competition for the most creative “out of office” message hosted by CNTB, and ran from May to June 2016. Entries could be submitted via a Facebook and web application. The campaign was supported with social media activities (on Facebook and Twitter), blogger outreach, media relations and media partnerships. “The integrated approach (owned, earned and paid media) proved to be extremely effective and resulted in excellent media coverage and engagement rates. Campaign visuals and messaging were aligned across all channels and not only provided inspiration for OoO messages, they also blended perfectly into our overall storytelling strategy, which focused on Croatia’s nautical offer,” said Ratomir Ivičić, Director CNTB. “The Croatian tourist offer has to stand out in a very competitive environment. We wanted to create something different, but deeply embedded in everyday life. So, we developed the campaign around the small element that divides work from holidays – the “out of office” reply that people leave behind after going on vacation. Our objective was to create a strong link between Croatia and the ultimate OoO feeling, and thus help achieve business goals and increase bookings,” said Jan Simunek, CEO Grayling Continental Europe. 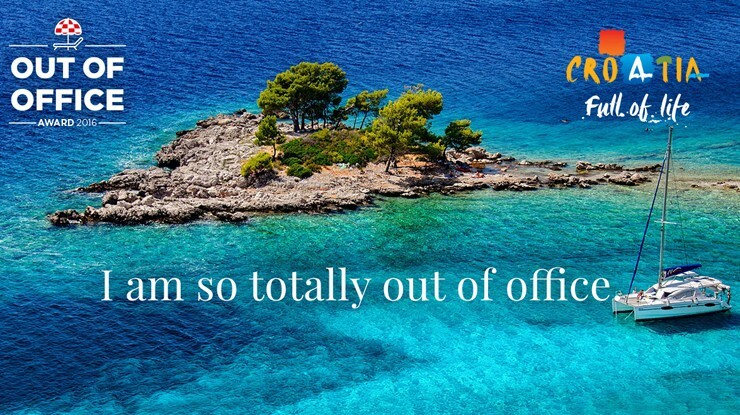 The initial concept and creative design work of the Out of Office campaign was developed by BBDO Zagreb. The PR and social media campaign was implemented in 12 markets in Europe and the USA (Austria, Belgium, France, Germany, Italy, Norway, Poland, Sweden, Switzerland, the Netherlands, UK, USA). 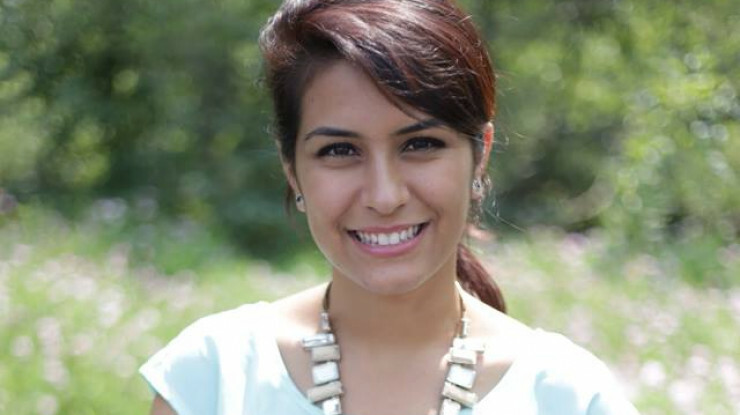 The competition was open to consumers from all over the world via the Facebook default page. 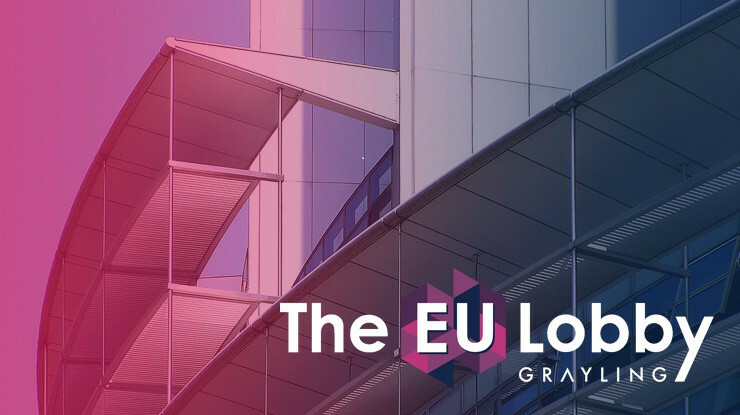 The campaign was seamlessly coordinated by the Grayling hub team to ensure that key milestones of the campaigns were implemented in the same manner and at the same time across all markets, and that the PR and digital messages were in line with advertising and marketing. The 2017 EMEA SABRE Awards recognizes superior achievement in branding, reputation and engagement. This year, the finalists were selected from among more than 2,400 entries by a jury including more than 40 industry leaders. 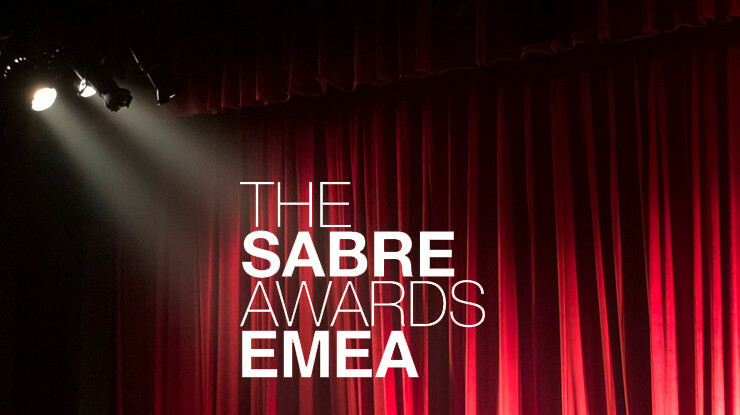 The EMEA SABRE Awards are hosted by The Holmes Report.